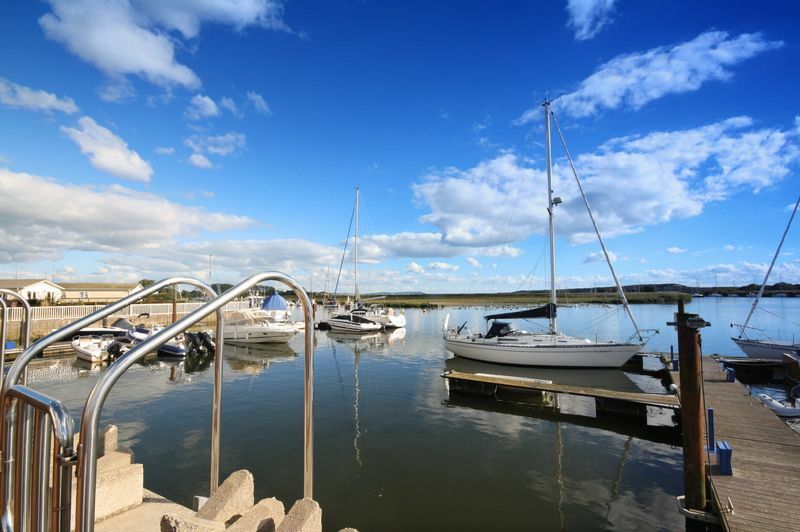 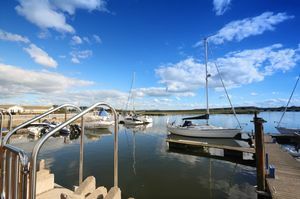 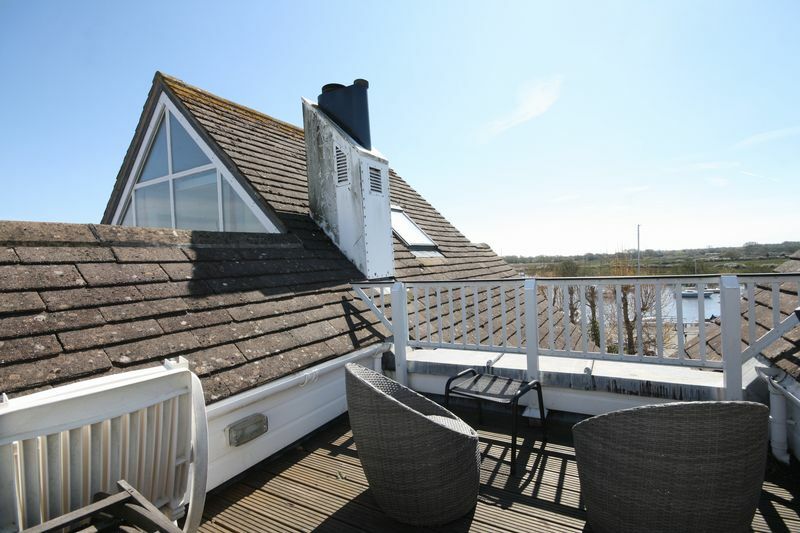 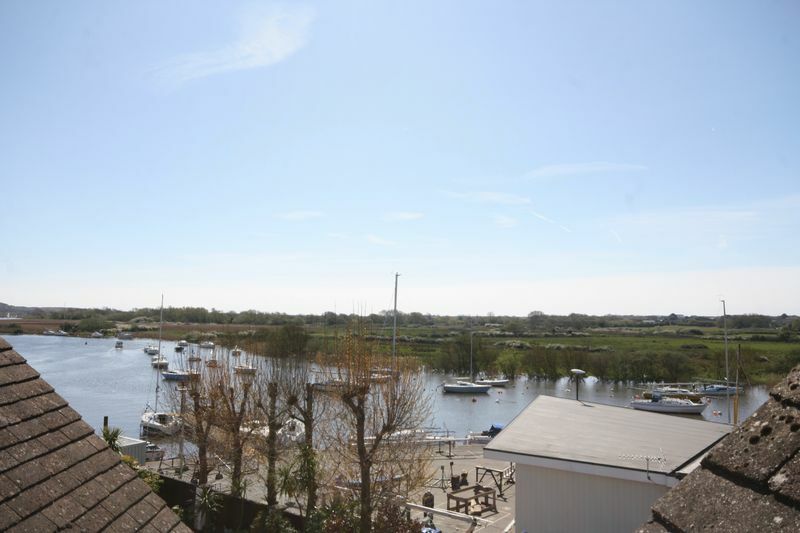 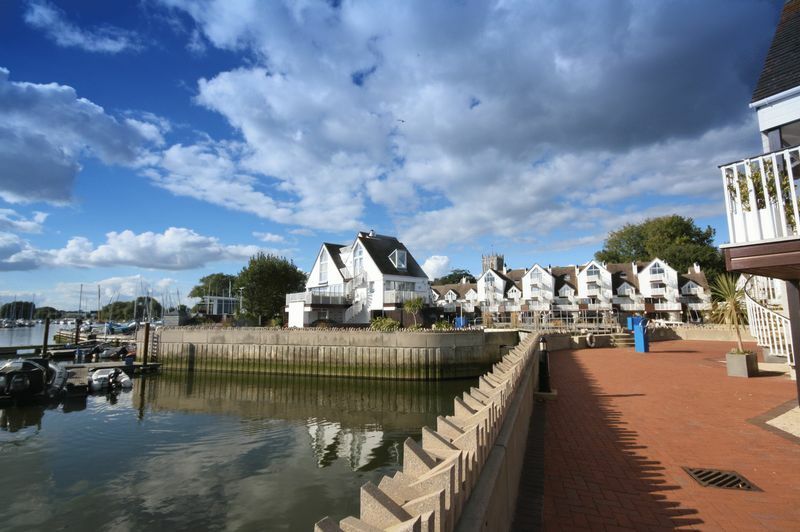 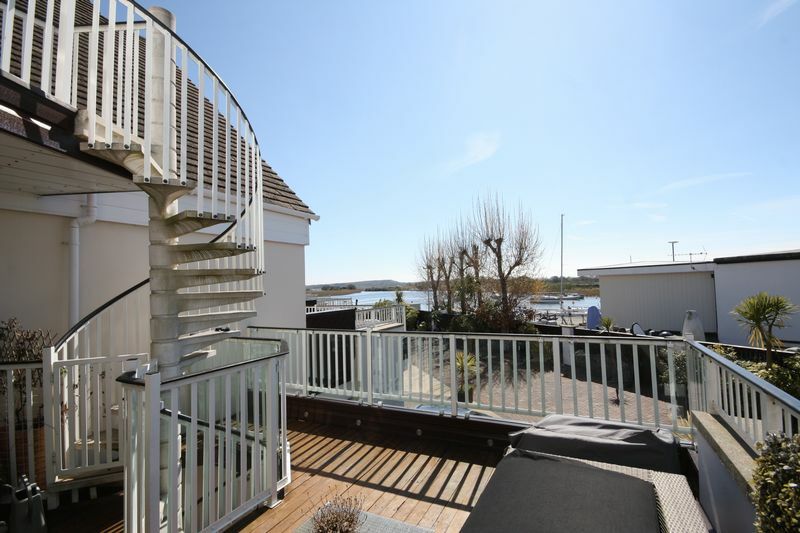 Situated on the end of a terrace of WATERSIDE homes, the house has lovely views over the river Stour and the PRIVATE MOORING basin. 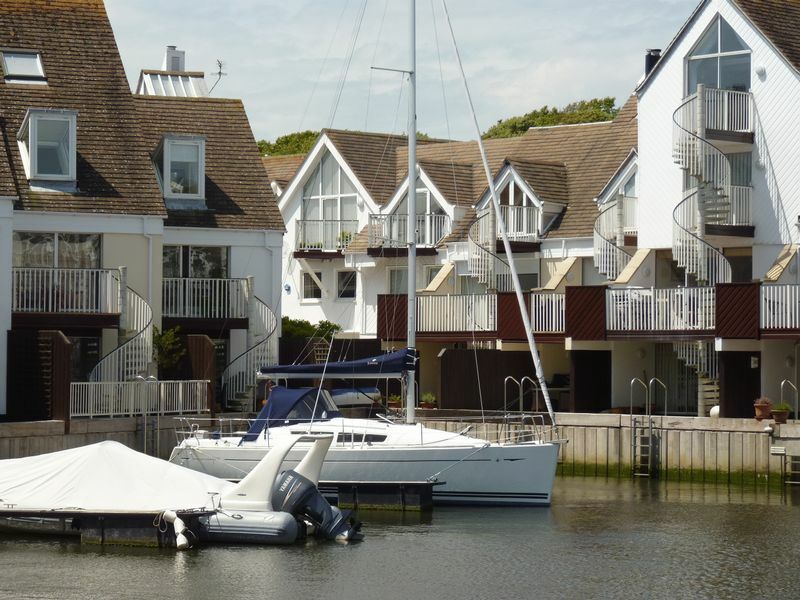 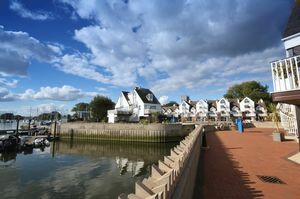 Priory Quay is a luxurious development of CONTEMPORARY styled homes in the heart of the TOWN CENTRE of Christchurch, making these homes ideal for full time and part time living. 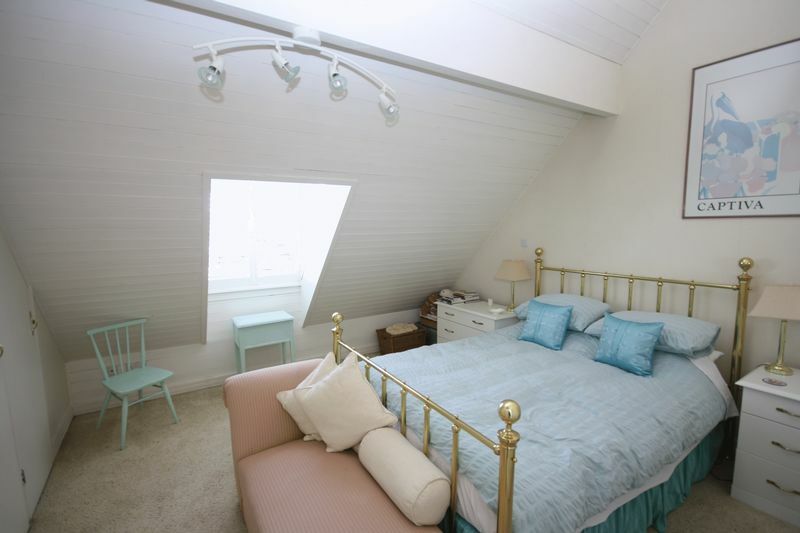 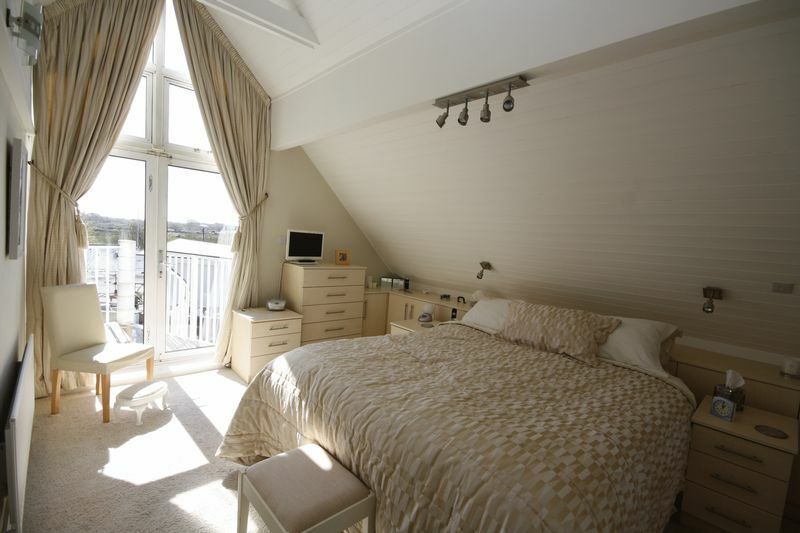 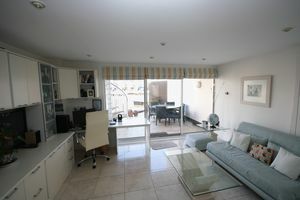 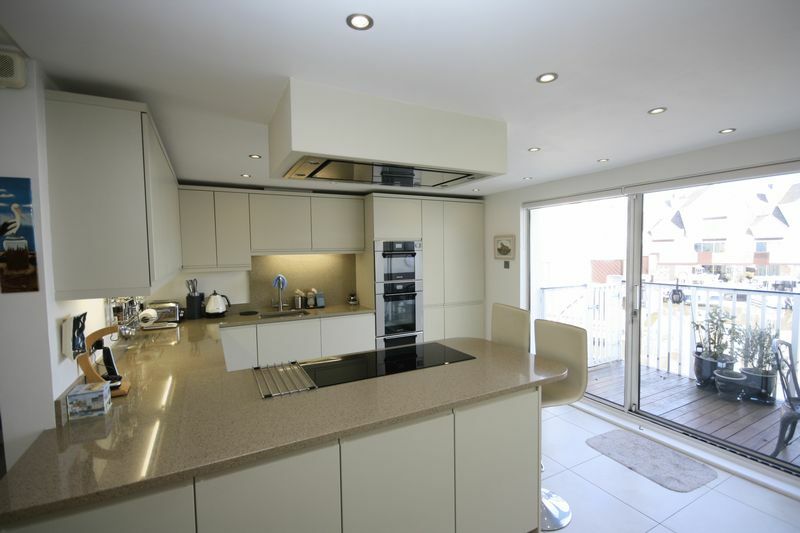 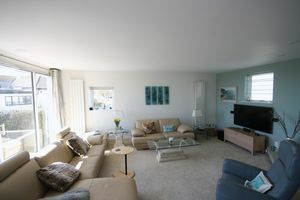 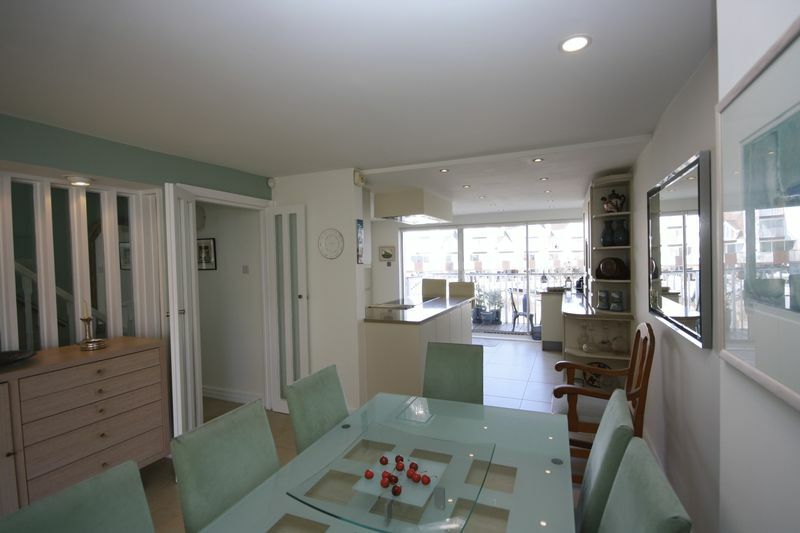 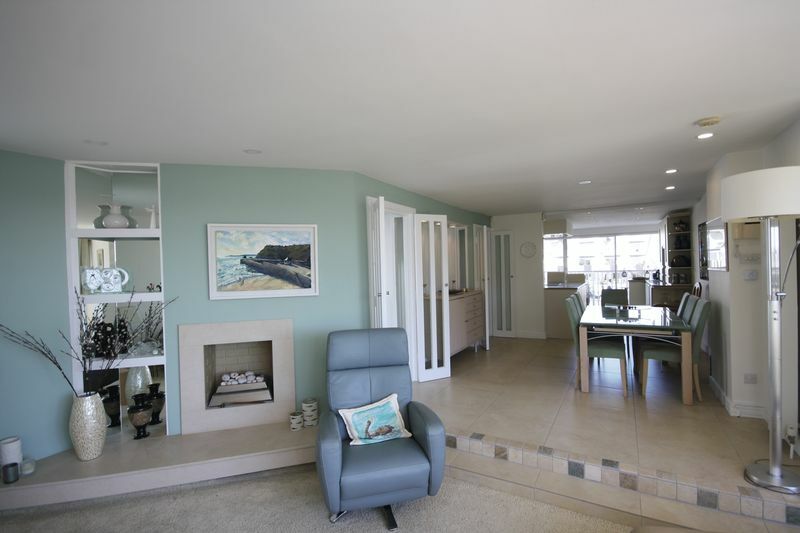 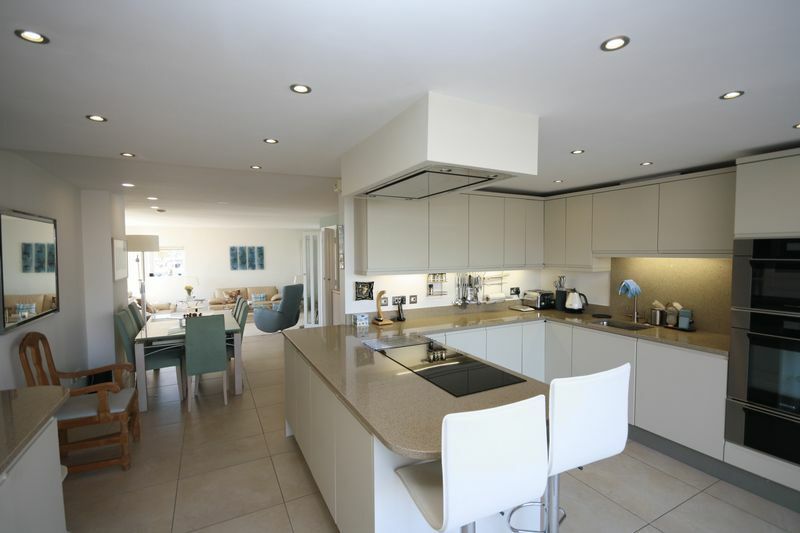 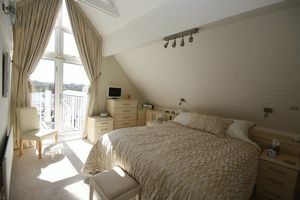 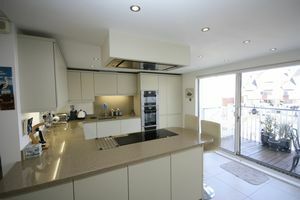 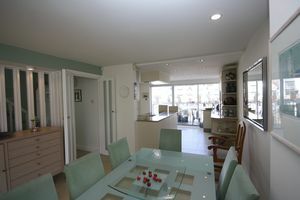 The property has accommodation over 3 floors and is presented to a high standard of finish. 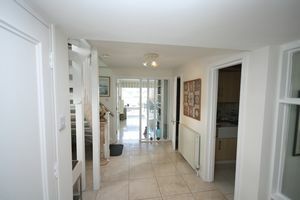 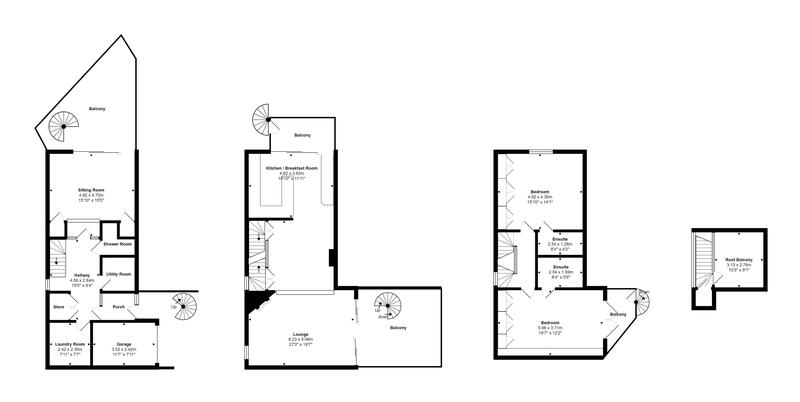 Being on the end of the terrace the home has the advantage of additional views and window space. On entering the home the ground floor reception hall gives access to the 3rd bedroom/ study room with patio doors onto the private waterside terrace. 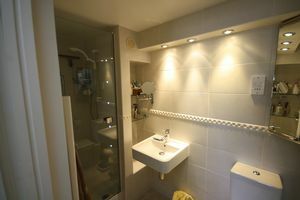 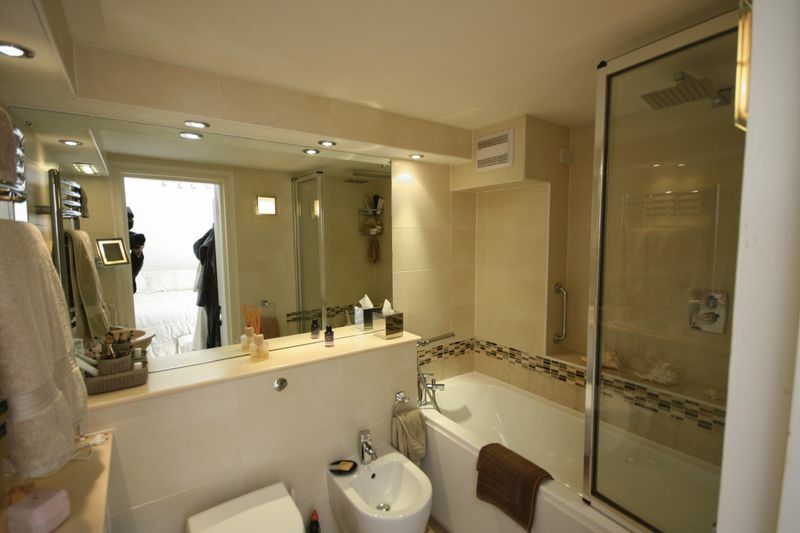 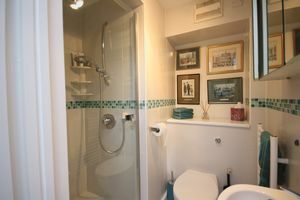 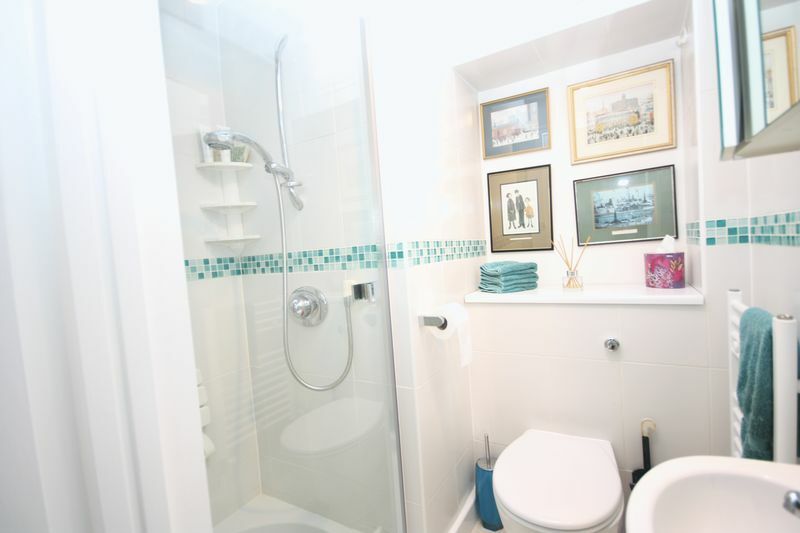 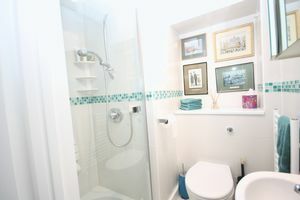 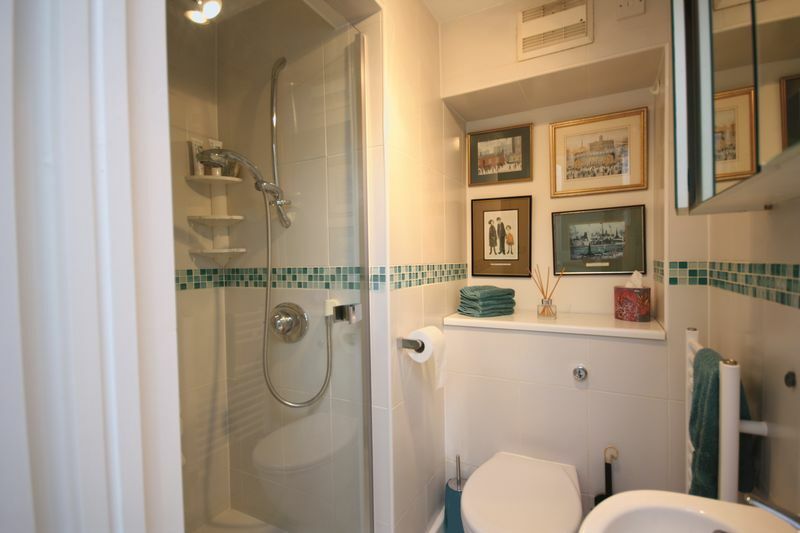 The ground floor has two utility wash rooms and a cloak room shower room. Stairs lead to the first floor open plan living space incorporating the living room and Kitchen, on this floor there is two terraces, ideal for enjoying the morning and afternoon/evening sun. 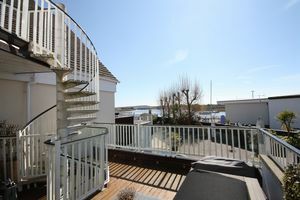 The stairs continue to the 2nd floor where 2 bedrooms have en-suite together with views, the stairs continue to the upper private roof terrace, providing a comfortable and peaceful decked area at the top of the house. Private mooring. 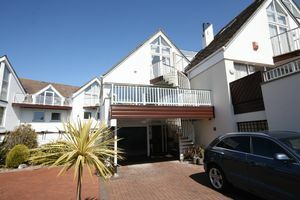 Part garage and parking.